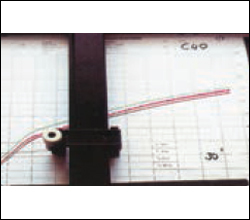 Pressure exerted, working temperature and conditions. 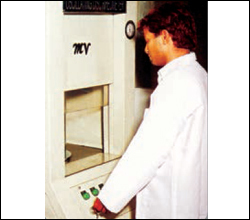 This is based on tests complying with international norms such as Oscillating Disc rheometer test and tests for tensile strength, abrasion and ageing etc. Zenith R & D department develops roller manufacturing equipment that is operator friendly, needs low maintenance and generates high performance at low production costs. 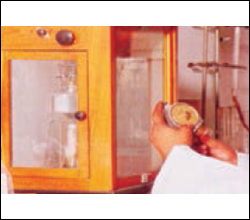 Zenith has fully equipped laboratory with highly trained and experienced rubber technologists and engineers.